iHorror Awards 2017 - Best Actor Nomination! They Look Like People available on Netflix, VOD, and Digital. Finishing post for 2nd feature with TLLP team. Just wrapped 2nd unit photog on feature, A Ghost Waits. 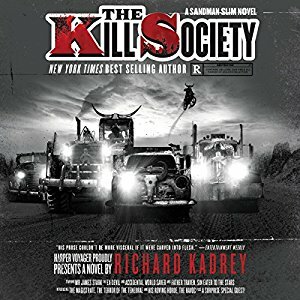 The Kill Society: a Sandman Slim audiobook dropped June 6! 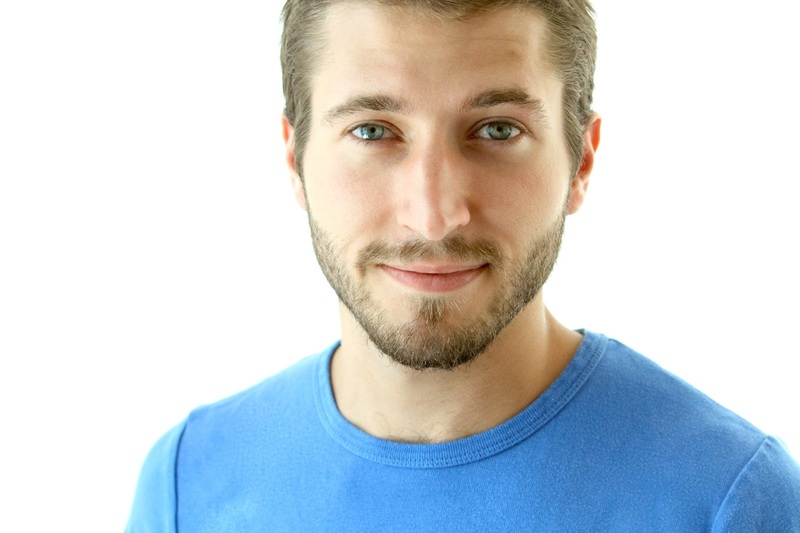 Best Actor Award! for They Look Like People at Nashville International Film Festival. 2016 Audie Award for Echo by Pam Muñoz Ryan.